From the first day of pregnancy, belly gradually increases day by day. The pelvis bones become soften during pregnancy due to the increased production of hormone relaxin which can cause pain in the pelvis ligaments, joints and muscles. It is known as Pelvis Girdle Pain or Symphysis Pubis Dysfunction. These pain and conditions could be relieved by wearing a maternity support belt. 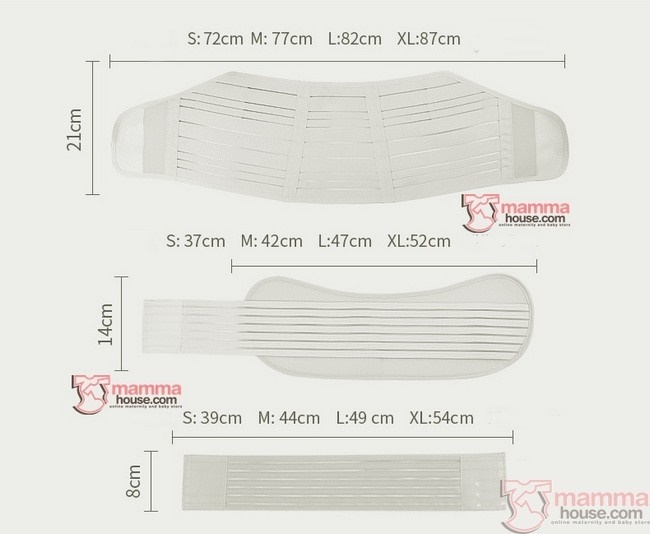 Beside above conditions, pregnant mother should wear Maternity Support Belt to help support the belly weight in order to protect fetus's safety and efficiently reduce mother’s burden. The belt can also help to relieve back pain/ low back pain/ hip separation pain/ abdominal muscle pain faced by pregnant mothers, as well as to give postpartum back and pelvis support. 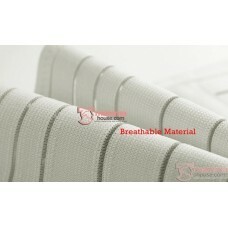 It also helps to relief back pressure with Maternity Support Belt. 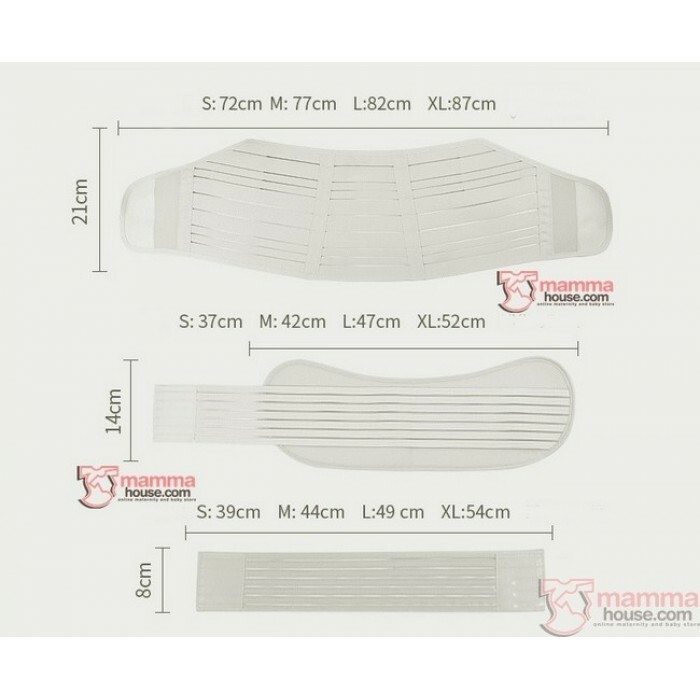 The support belts are normally made from an elasticated material that fastens using Velcro which comes in different sizes to fit the pregnant mother. 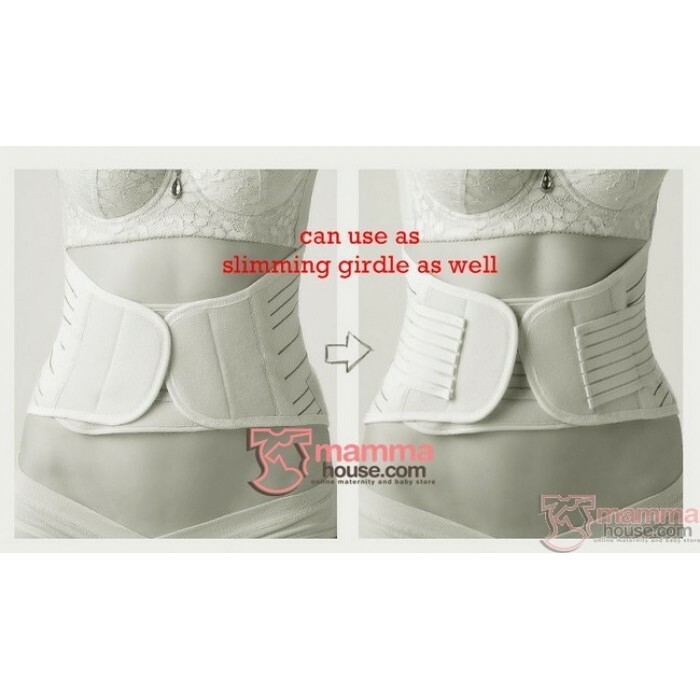 Thus, mother is advisable to choose the size accordingly to the dimension of her abdomen; larger belt size doesn’t mean better support. 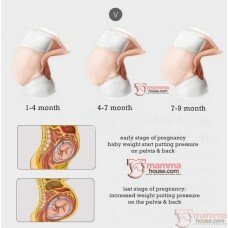 Pregnant mother should identify one that fit her frame to have the best result. 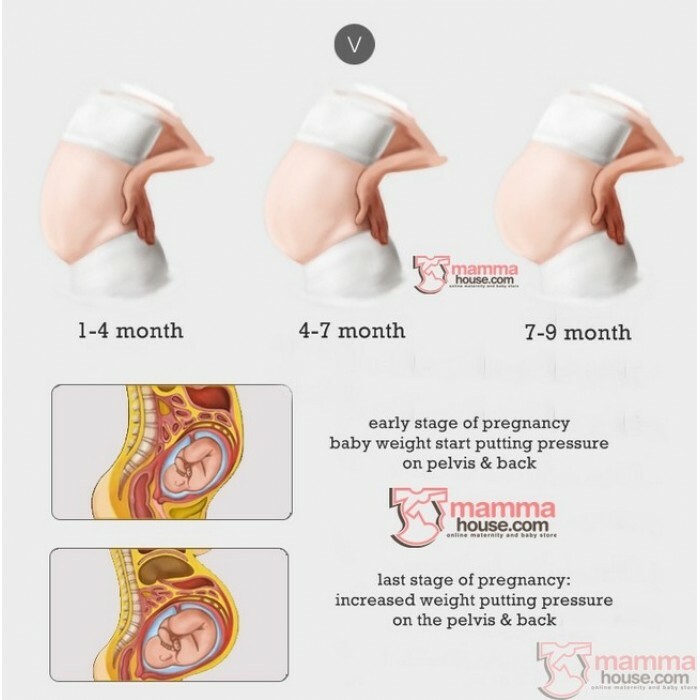 Mother can always head for different size during stages of pregnancy. Full Support Maternity Belt 3pcs : Support & Stable your belly. 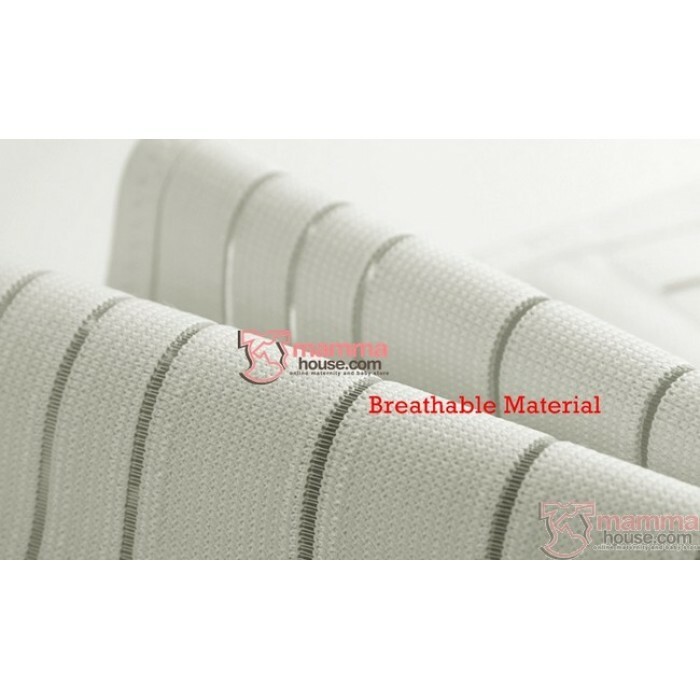 Breathable and excellent moisture absorbency.